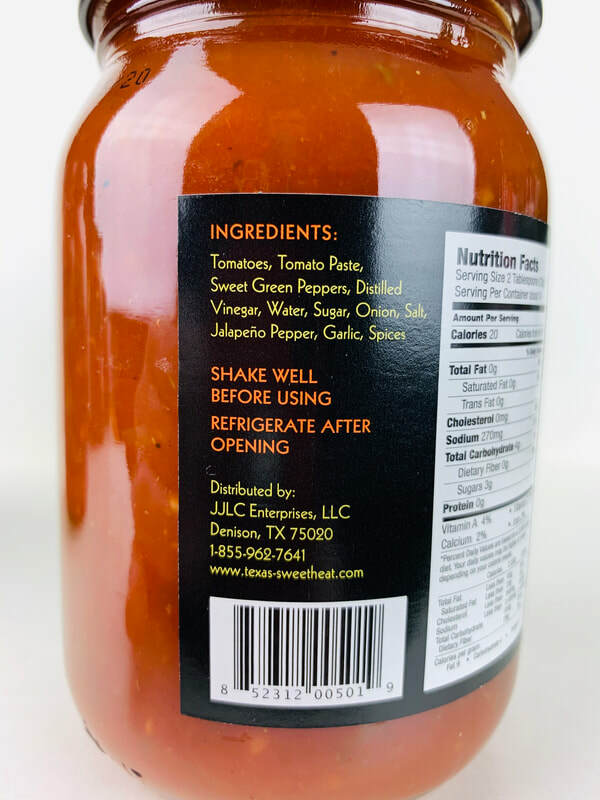 Texas Sweet Heat is the product of gourmet innovation and passion. Gazing out at a sea of mediocre salsas, we knew we could do better. 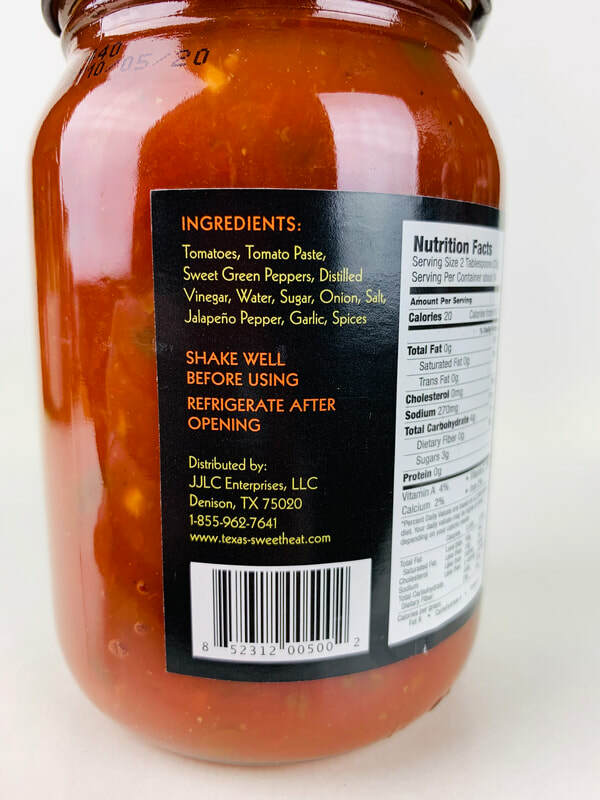 Our aim was to craft a salsa steeped in the tradition of Texas sauces but elevated through the implementation of contemporary cooking methods and fresh ingredients. After four awards and much acclaim, we are proud to offer up a salsa that is bold yet refined, tasteful yet inspired. 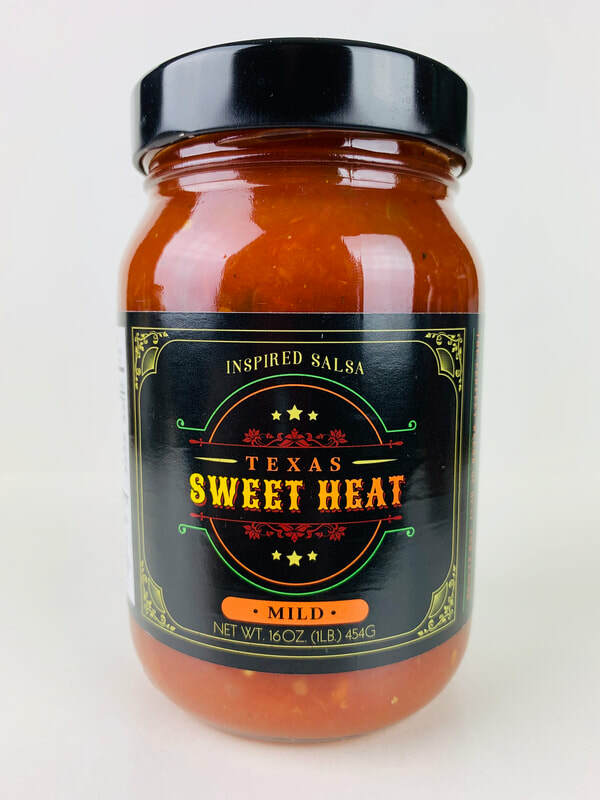 MILD / HOT INSPIRED SALSA from TEXAS SWEET HEAT.. I was lucky enough to get both the mild and hot salsas from Texas Sweet Heat, just after their Zest Fest Fiery Food Challenge win. After cracking open the jars I totally understand why they took the win! Both heat levels have a wonderful flavor that everyone will love. A slight sweetness and amazing tomato flavor comes bursting out front followed by onion, garlic and jalapeño peppers, they also have a proprietorial spice blend that pulls all these flavors together. If you love salsa like I do then you will love both the mild and hot. They both have the same great taste but one is just a little hotter then the other. Both the flavor and heat are blended together in a smooth texture with chunks of fresh tasting vegetables. 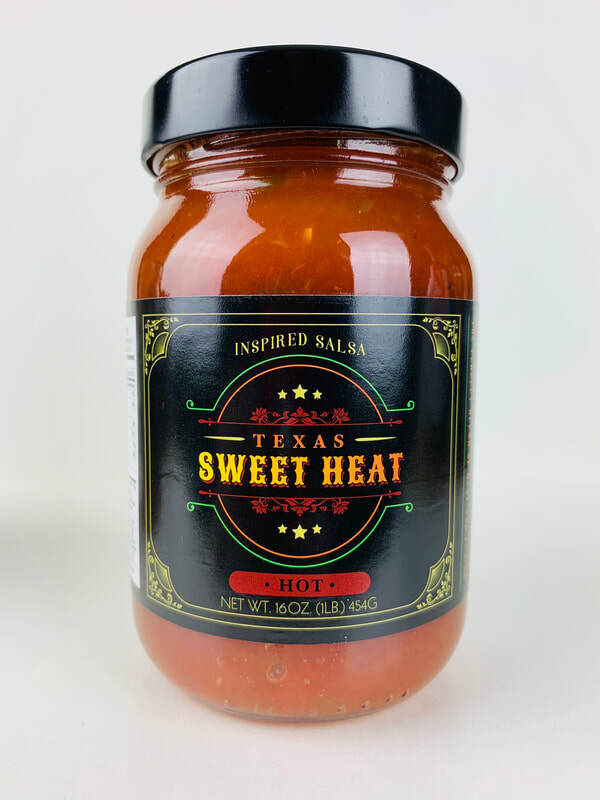 Next time your looking for a fantastic tasting salsa be sure to reach for Texas Sweet Heat Inspired salsa.